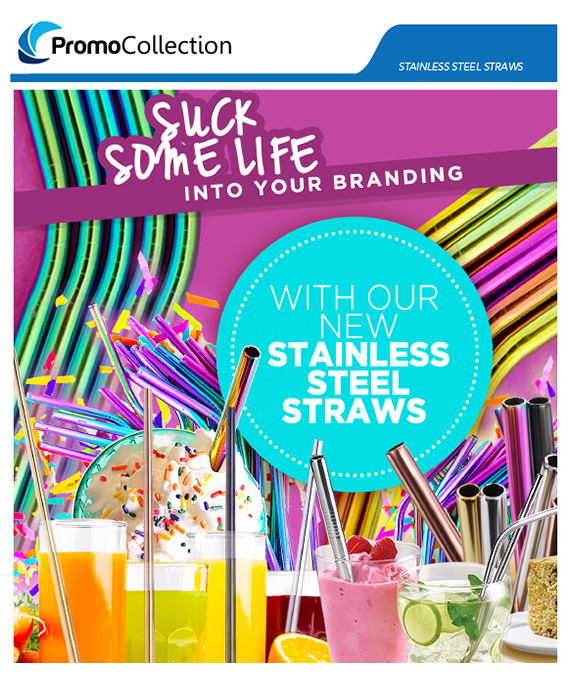 Stainless steel straws are available in 5 different colours are a unique way to gain attention for your brand. Especially the rainbow staws, they feature in a myriad of rainbow colours due to the heat treatment that oxidises the stainless steel. 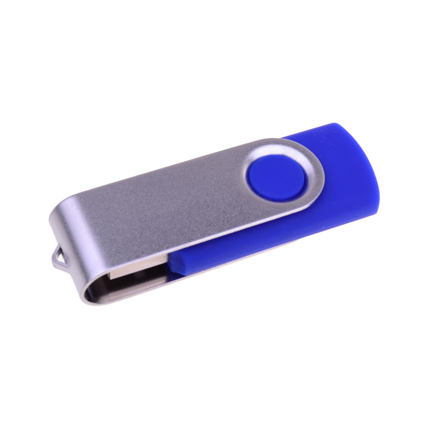 They are perfectly safe for use, with no coatings, plastics, BPA or phthalates. 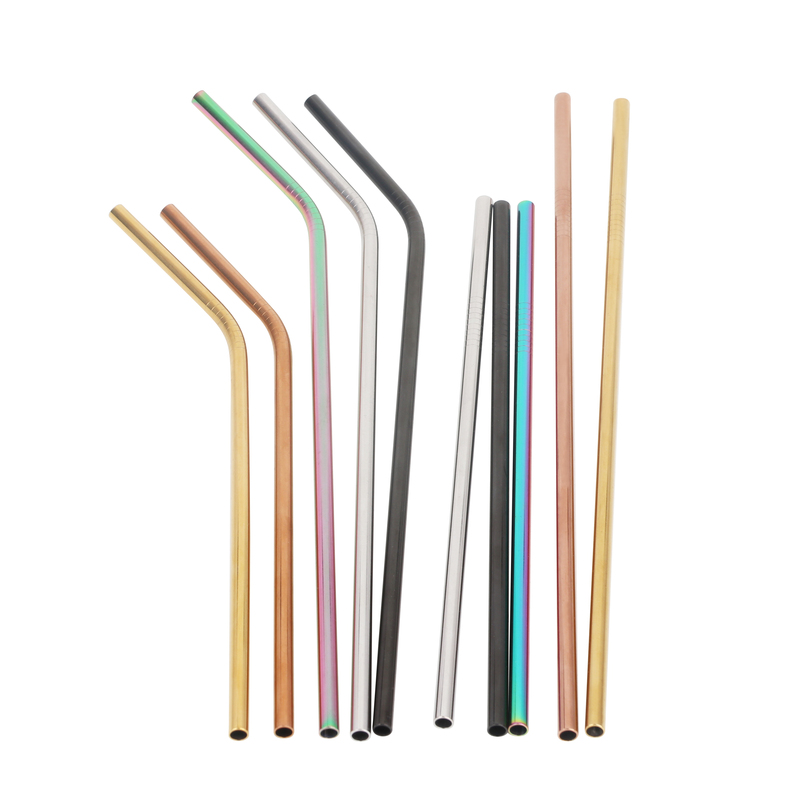 They are also designed to join the movement to replace single-use straws. Price is ex-GST,ex freight, opp bag included. 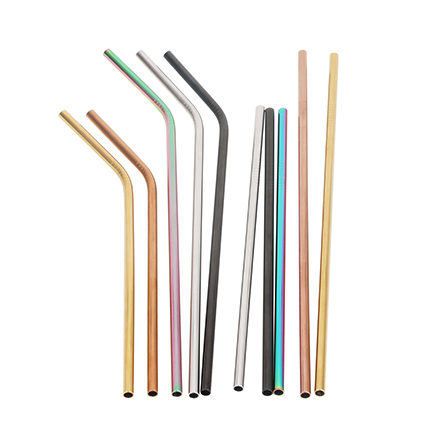 Straight or bent straws keep are the same price. Cleaning brushes available in 3 different sizes, with all sizes being the same price. Pouches available in small and large sizes, with all sizes being the same price. *Please note that standard print is one position only. For stockstraw: qty over 500, it may take over 5 days to complete, please check before placing an order.